Centers of Excellence for High Performance Ultrasound and MRI Repairs and Radiography. 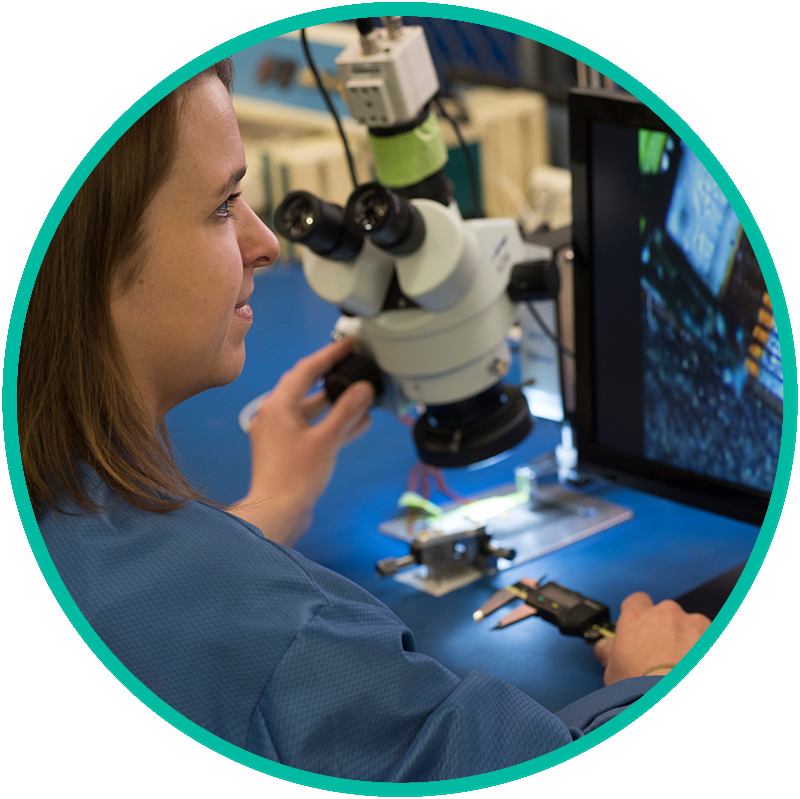 Our Centers of Excellence focus on innovating repair processes and outcomes, service, and design, engineering and manufacturing across all of our global locations: Pittsburgh, Tulsa, Denver, and Maastricht. Until now, no Centers of Excellence existed to focus specifically on improving efficiencies of ultrasound probe and MRI coil repair, radiography products and services, and transducer manufacturing. 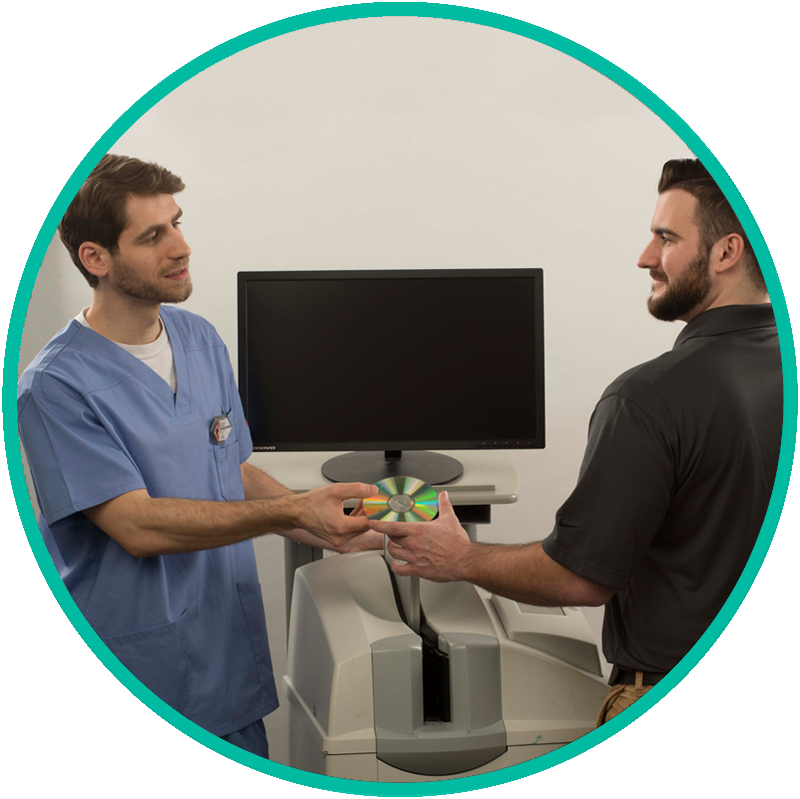 At Innovatus Imaging, our driving question is, “What if we could extend the life of each imaging device by one year? Or more? What would that mean for operating budgets, ROI, and ability to do more for patients? What would that mean for you and your team? and testing to repair protocols as we do manufacturing. Innovatus Imaging Mobile App: Instant access to our diagnostic processes and experts anywhere you have mobile service (Apple or Android), enabling you to meet meeting expectations 24/7, no matter where you are. 8-hour onsite response rate for radiography field service. Experience that spans the life cycle of imaging devices. Unparalleled results in device repair. A commitment to constant innovation. Let's start a conversation focused on solutions.